Volcano country has it all. 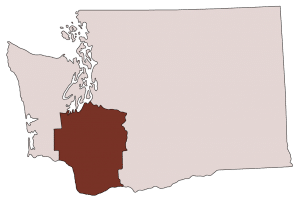 Large cities to quaint country towns, arts, culture, great restaurants, farm fresh produce, mountains, volcanoes, the beaches of south Puget Sound, lakes, rivers, nature, history, and beautiful vistas. Whether you want to experience city life or get away from it all, we have you covered.